National Ugly Holiday Sweater Day falls on December 21st this year, but that doesn’t mean you have to sport your grandma’s nightmare knit (sorry, Grams). There are tons of sweater options that reference memes and song lyrics, including one that’s inspired by our favorite Ariana Grande anthem. 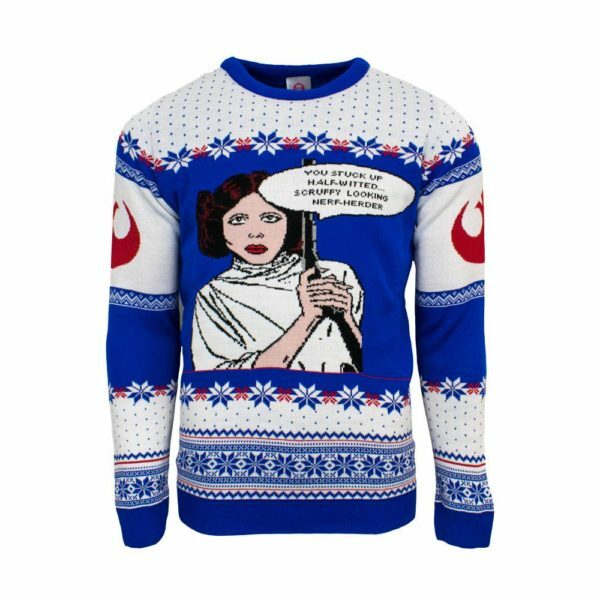 In celebration of the festive holiday, we’ve compiled a shopping guide of ugly holiday sweaters for pop culture enthusiasts. 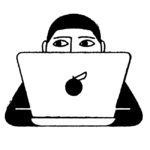 While you certainly can make a statement with the usual knit reindeer and elf adornments, why not channel the moments and people who have molded the popular culture landscape? 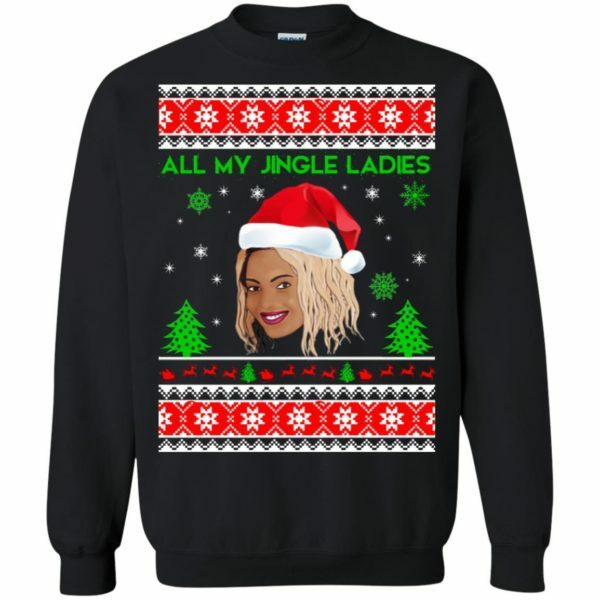 If anything could act as a conversation starter at those holiday parties you don’t really want to be at (Netflix and a bath bomb awaits at home, after all), it’s certainly a Cardi B and Beyoncé ugly holiday sweater. 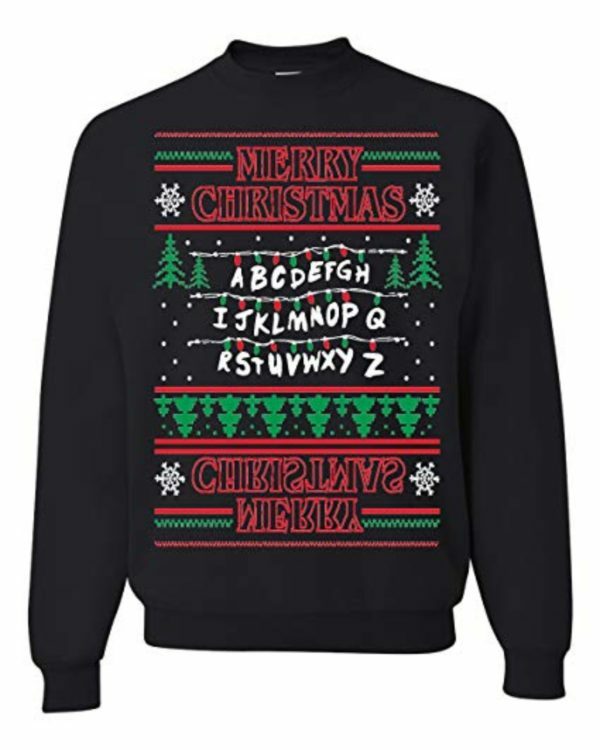 Below, shop 16 festive ugly holiday sweaters in celebration of National Ugly Holiday Sweater Day. Bing Crosby may be dreaming of a white Christmas, but we’re dreaming of Kim Kardashian and Princess Leia holiday sweaters. 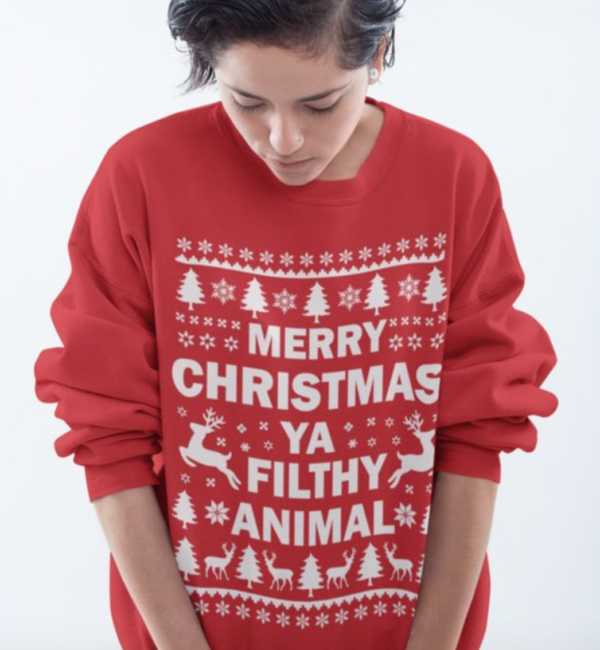 Say “thank u, next” to all the other ugly holiday sweaters with this Ari one. This hits all the notes for the Drake stan in your life. You’ll get them in their feelings when you gift them this. Make money moves when you wear this Cardi B piece, OKURRR. 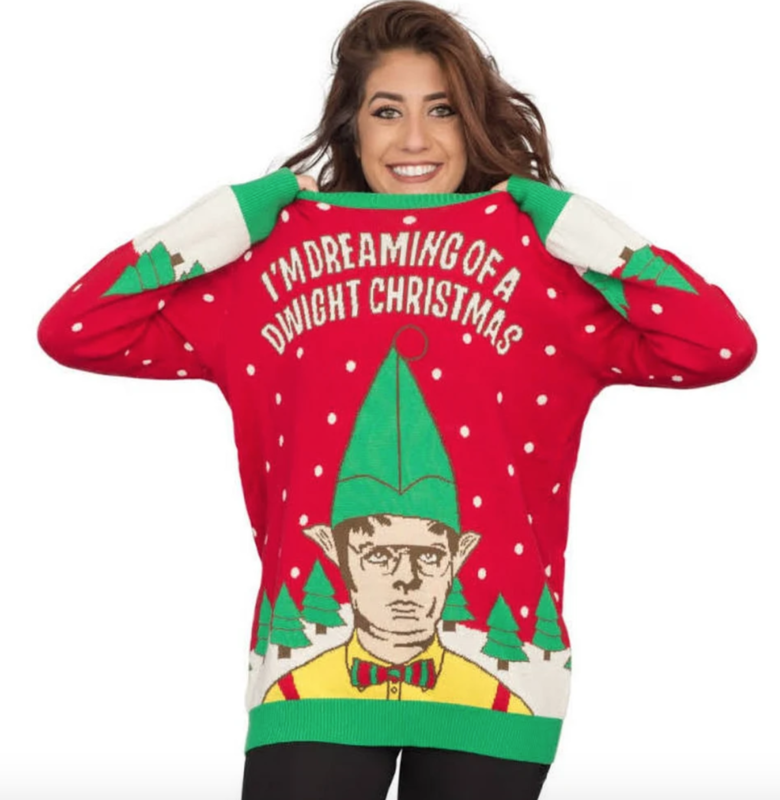 Get into the holiday spirit with your cousin Mose when you rock this Dwight Schrute sweater at the family party. As Beyoncé would say: ladies, now let’s get in formation. 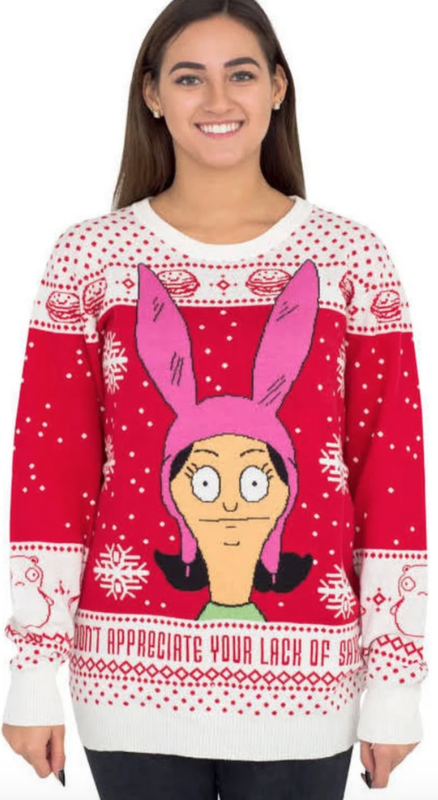 Channel your inner Louise and keep the sarcasm alive this holiday season. 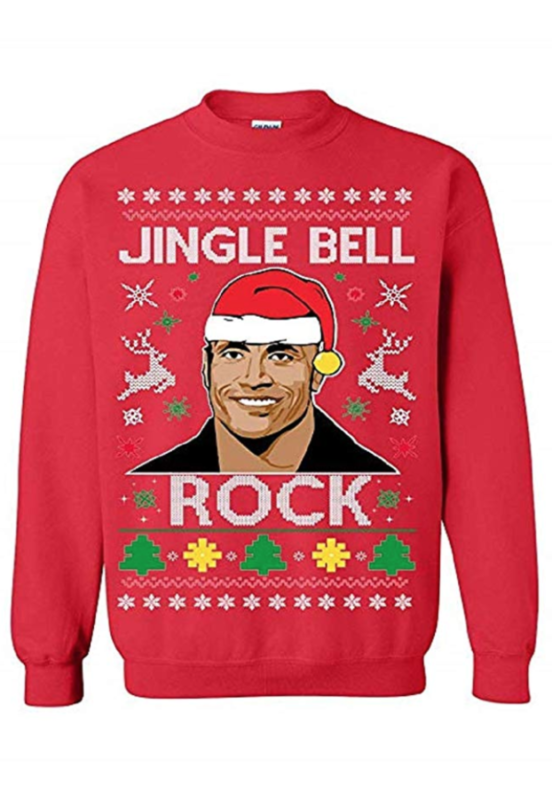 Enjoy some Eggo waffles on Christmas morning when you wear this. Sleigh some dragons (err, family grinches) when you wear this Khaleesi ugly sweater. Channel Kim Kardashian at all of your holiday parties. Even though this is an ugly sweater, you’ll still look glam like the reality star. 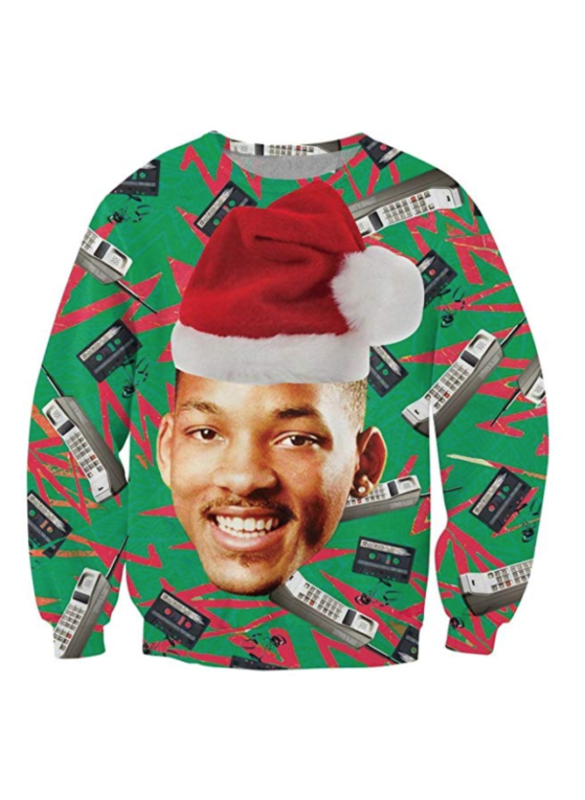 Have a very Bel Air holiday in this totally ’90s number. Pair this with a black turtleneck and fanny pack—people who love memes will get it. Watch Angels With Filthy Souls and eat some pizza when you don this sweater. Unleash your inner Leia (and scold the Han Solo in your life) when you put this on. 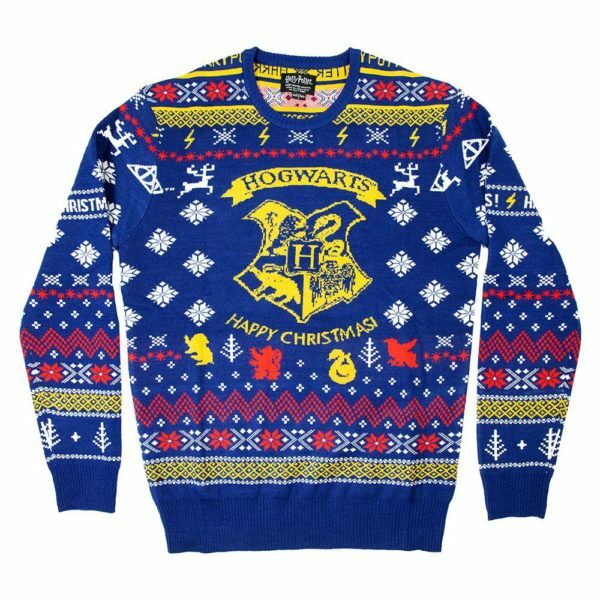 Enjoy a holiday feast in the Great Hall with this Harry Potter sweater. 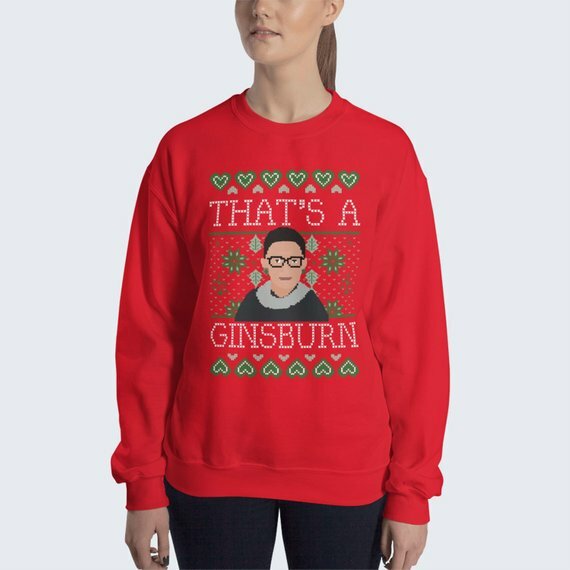 Usher in 2019 with this RBG sweater. It’s a big mood. 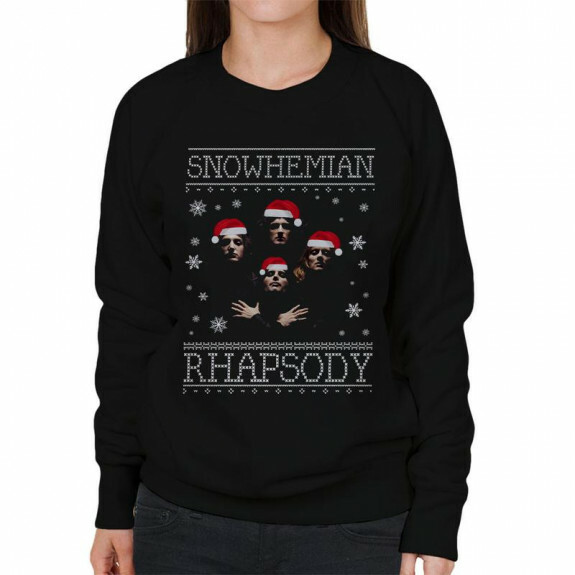 Go caroling in your best falsetto with this punny “Bohemian Rhapsody” piece.